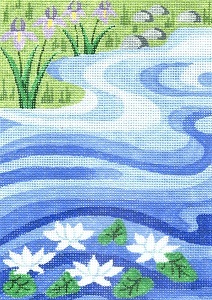 Copying any designs on this website is prohibited. 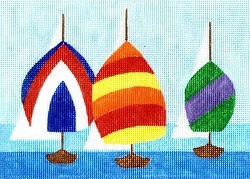 Thank you for your patience as I convert my website to retail sales. 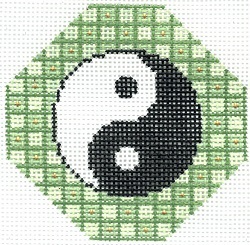 does not yet have a PayPal button. 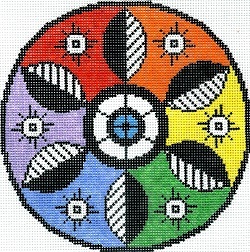 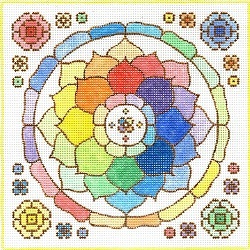 Colors can be changed on the six designs below. 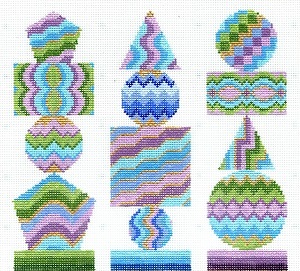 I am offering a 15% discount if you order more than one of the below ornaments at a time. 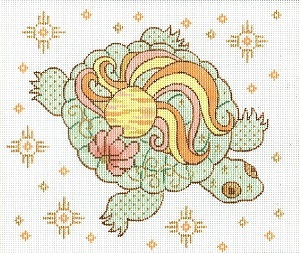 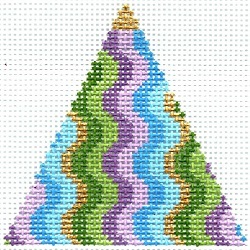 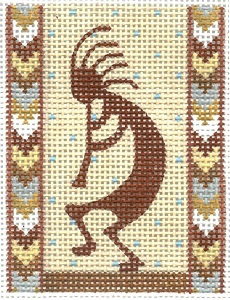 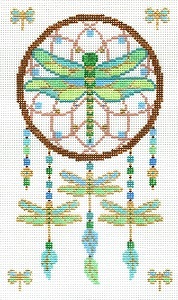 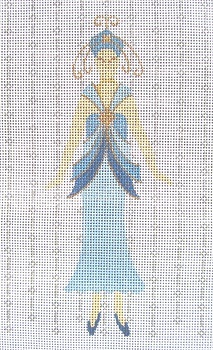 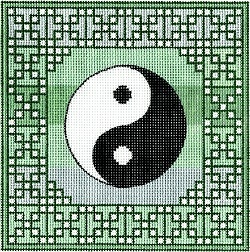 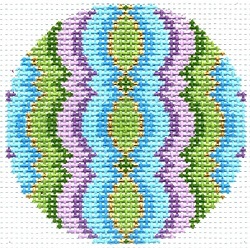 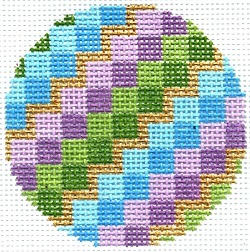 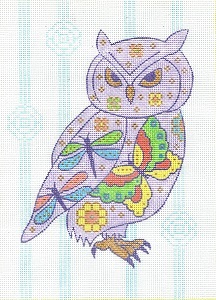 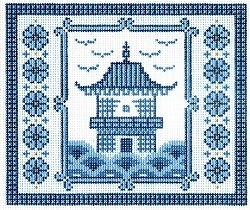 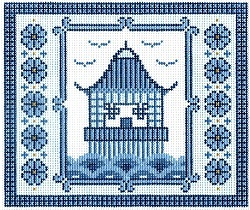 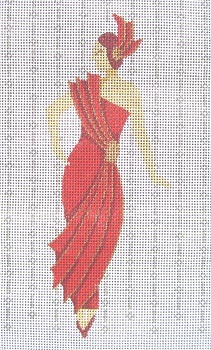 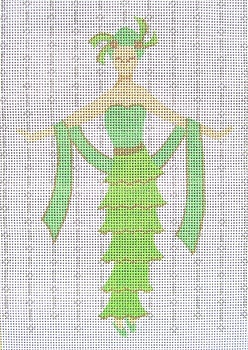 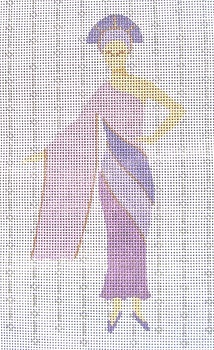 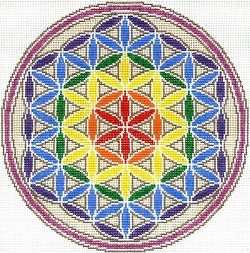 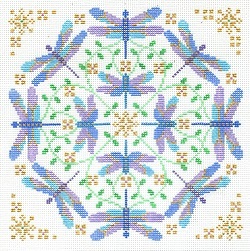 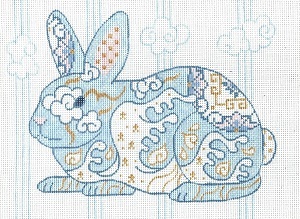 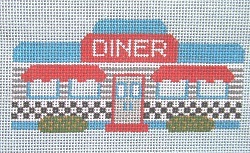 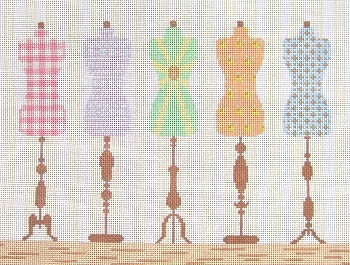 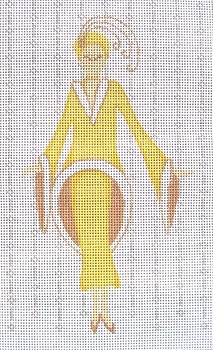 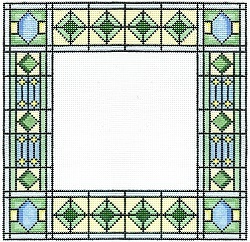 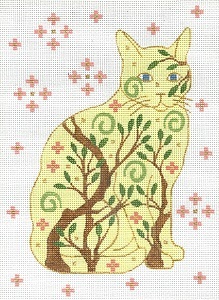 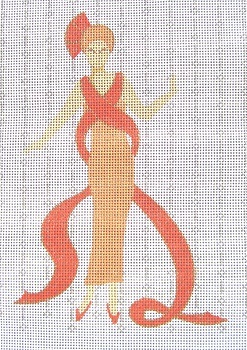 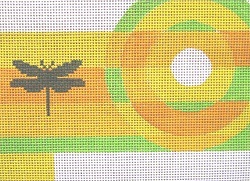 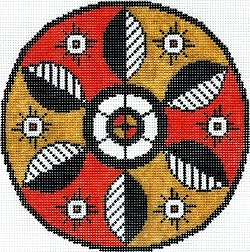 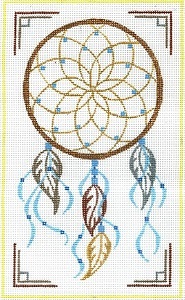 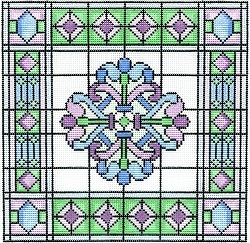 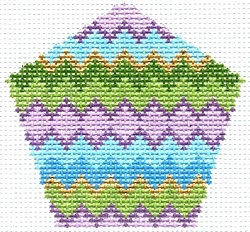 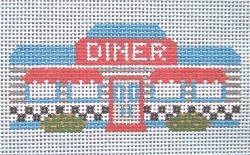 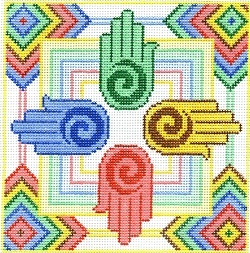 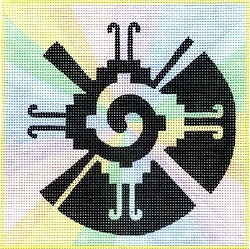 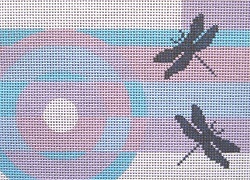 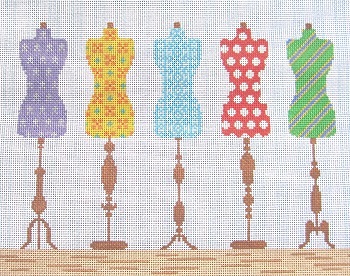 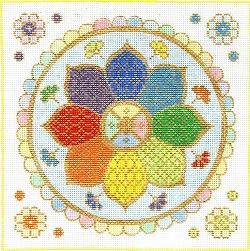 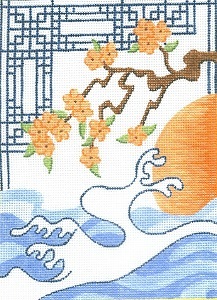 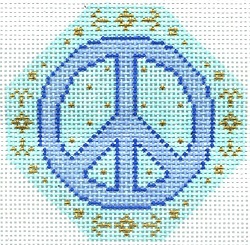 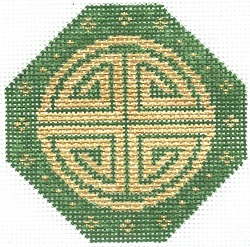 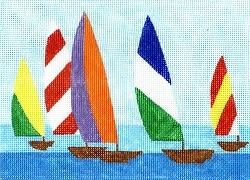 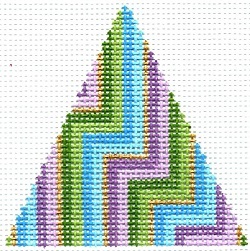 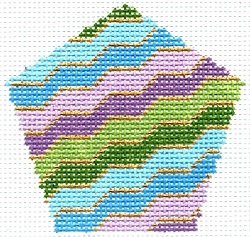 Email me at lwneedlepoint@gmail.com to order with a discount.